Founded in 1937, American born-and-bred sunglasses brand Ray-Ban has firmly cemented itself as a world-leader for modern and stylish eyewear. 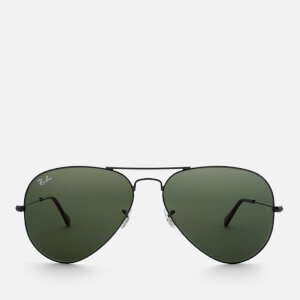 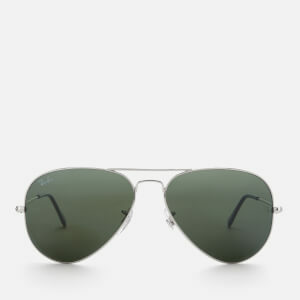 The first style created, and still one of the most popular designs today is the Ray-Ban Aviator, initially created for US Army Air Service pilots with the brief of protecting their eyes, without obscuring their vision. 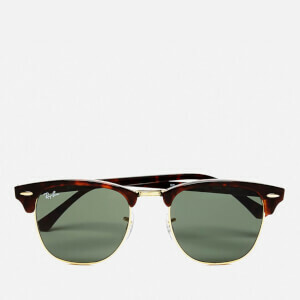 As the brand began to grow, a plethora of other now-iconic Ray-Ban styles began to appear, including the Hollywood favourite Wayfarer, and later the Ray-Ban Clubmaster. 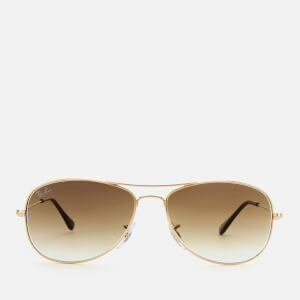 Often the brand of choice for celebrities, Coggles stock a large range spanning classic styles and more modern shapes. 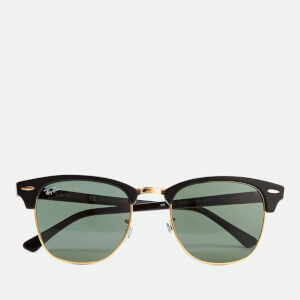 All Ray-Ban is high quality, long lasting and durable, with timeless styling ensuring you will be able to re-wear your sunglasses season after season. 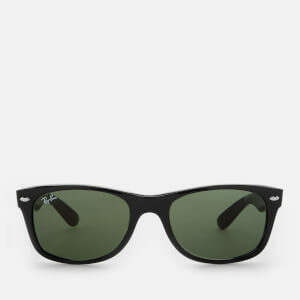 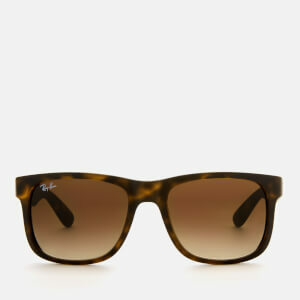 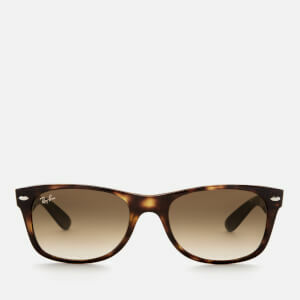 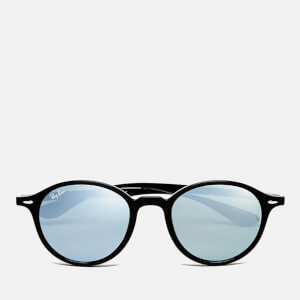 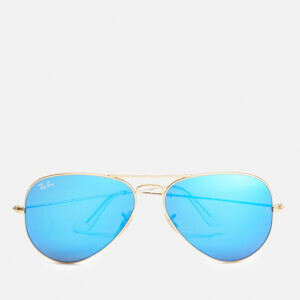 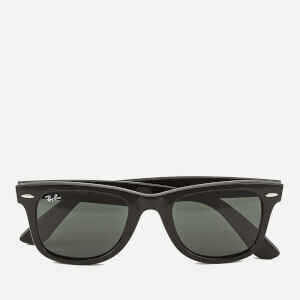 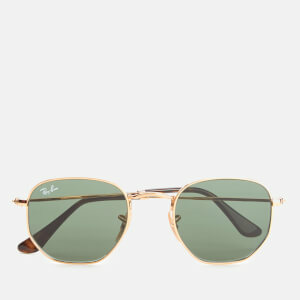 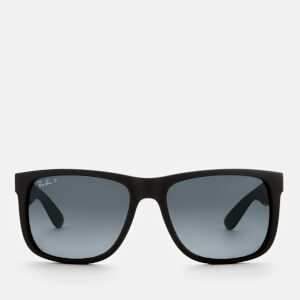 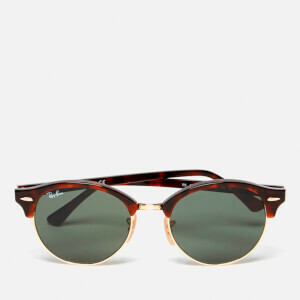 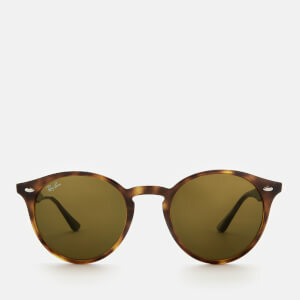 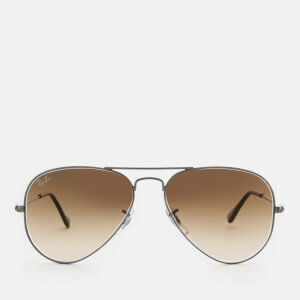 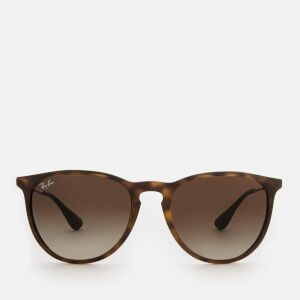 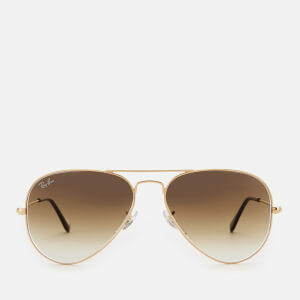 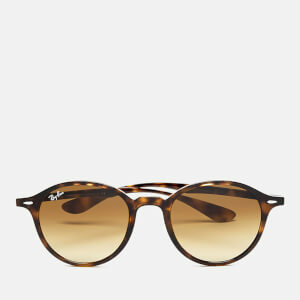 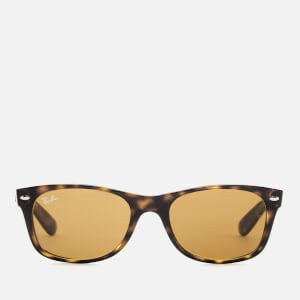 Shop the Ray-Ban collection at Coggles with free UK and EU delivery available.